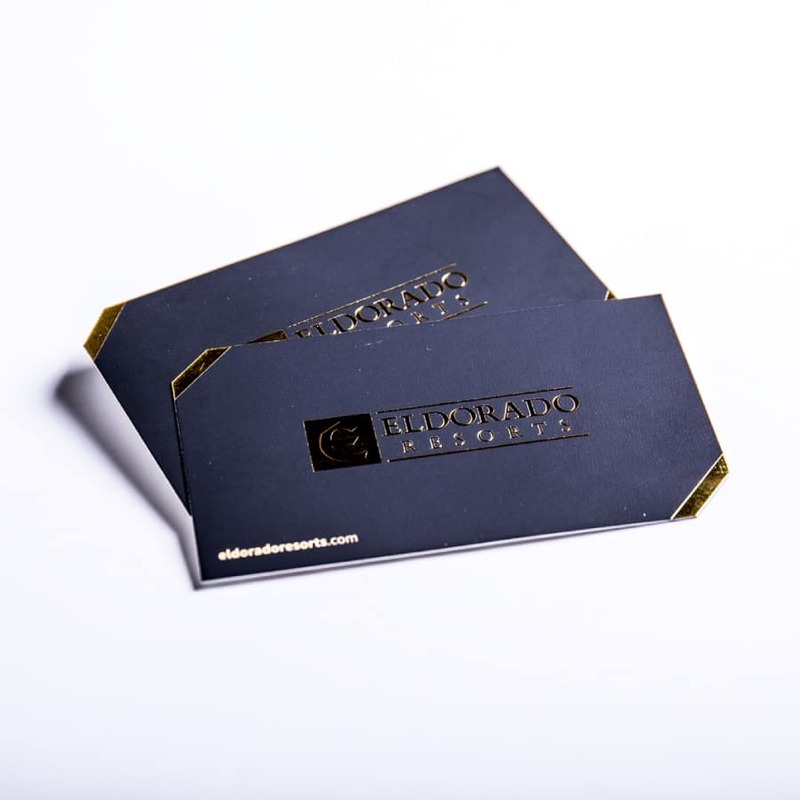 Get your business’ name out there with custom, personalized business cards you’ll be proud to hand out. 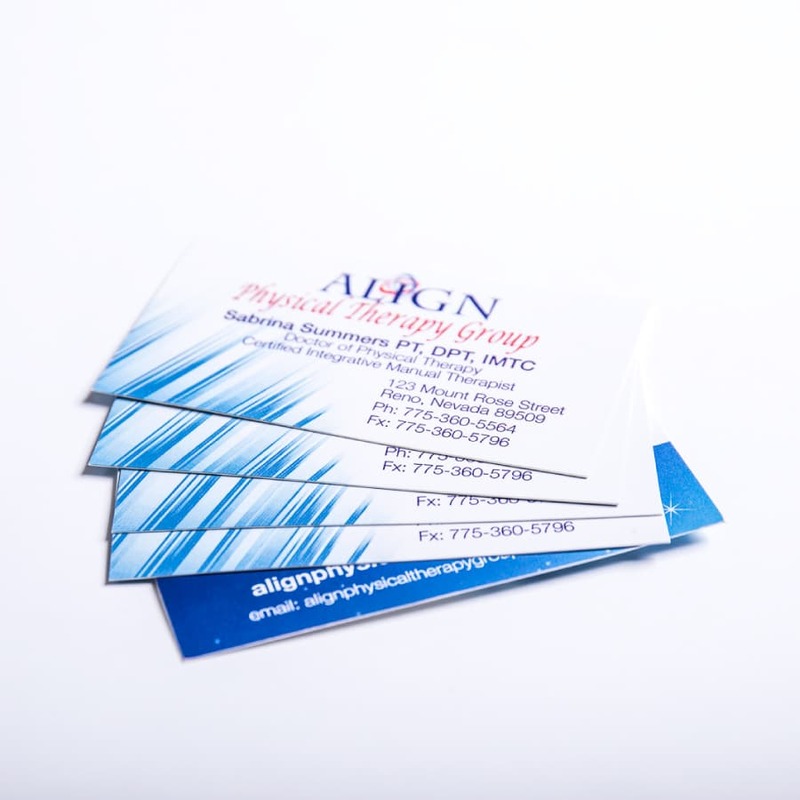 You can trust us for all of your business card needs. 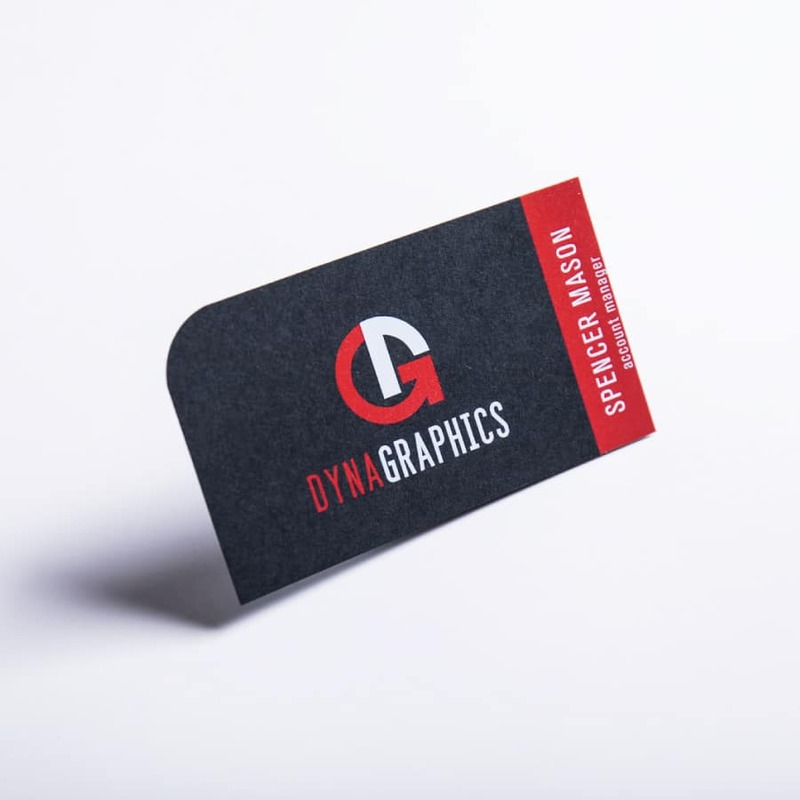 From a basic black-and-white business card to an impressive, full-color design—we’ll give you the credible look that embodies your brand. 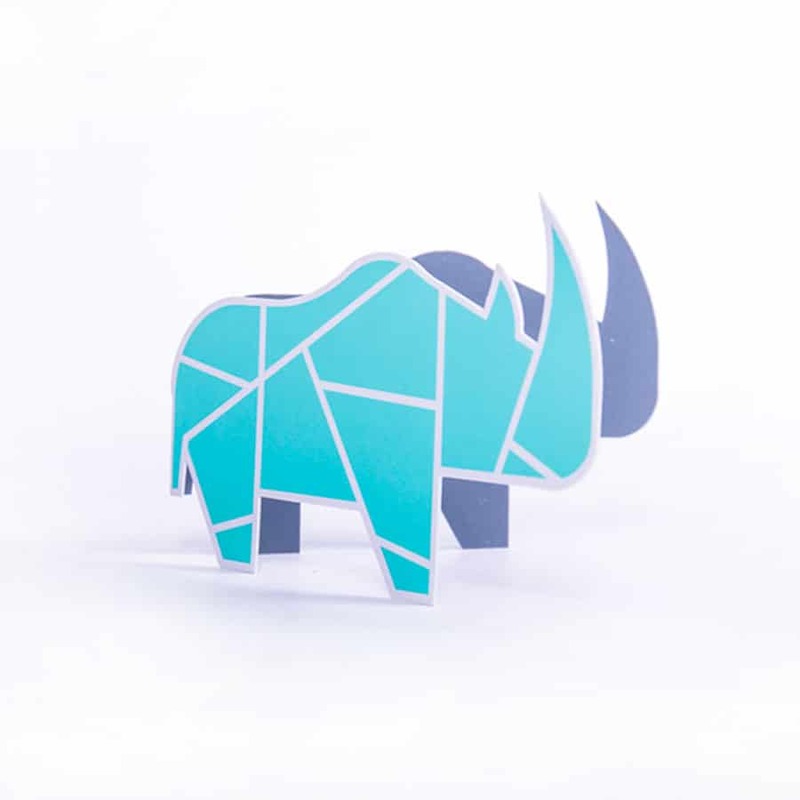 Get the type of business card you’re looking for.